Spotify, one of the world’s leading music streaming apps is now testing out a new feature that allows people using the free version of the app to skip as many audio and video ads they want. With the new Active Media feature, the company is looking to deliver a more personalized experience when served various ads. Unfortunately, those of us here in the states are not yet able to test the feature, since it’s currently only available in Australia. 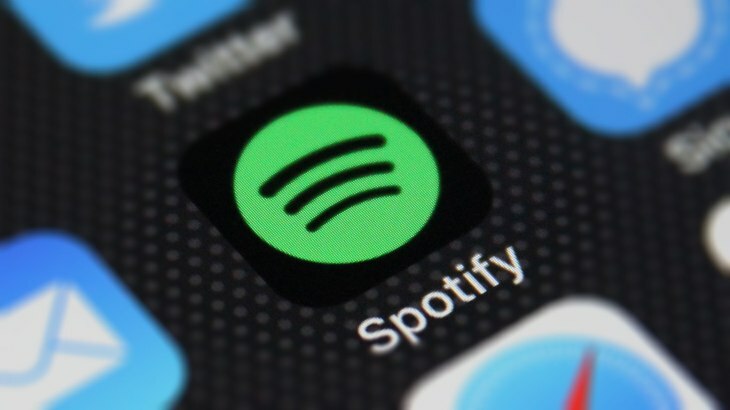 In a recent interview with AdAge, Danielle Lee, Spotify’s global head of partner solutions said that their “hypothesis is if we can use this to fuel our streaming intelligence, and deliver a more personalized experience and a more engaging audience to our advertisers, it will improve the outcomes that we can deliver for brands”. Similar to how they deliver personalized experiences like Discover Weekly, they want to inject a similar experience into their advertising model. And under Active Media, advertisers will not have to pay for ads skipped. Being able to skip ads in Spotify would be great and would still save users the $9.99 monthly subscription fee it costs to upgrade to the premium, ad-free service. Let us know what you think about Spotify’s new Active Media feature in the comments section below and be sure to subscribe to The Sitch for more app news and other entertaining reads.